In a highly competitive financial services industry, credit unions are turning to mobile to survive and meet the ever changing demand of members. Credit union members are flocking to their mobile devices to do everything from check balances to deposit checks because they find it more convenient than the “old way” of banking. As credit unions realize their member’s demand to go mobile, they begin to shift their focus from expanding physically to expanding virtually. Investments in mobile applications will likely dominate credit unions’ budgets in the coming years as they attempt to stay competitive. One of these investments will likely be enhancing mobile payments. Mobile payments will not only make life more convenient for credit union members but it will change the way credit unions interact with their members as they use Big Data and Analytics to gain better member insights. 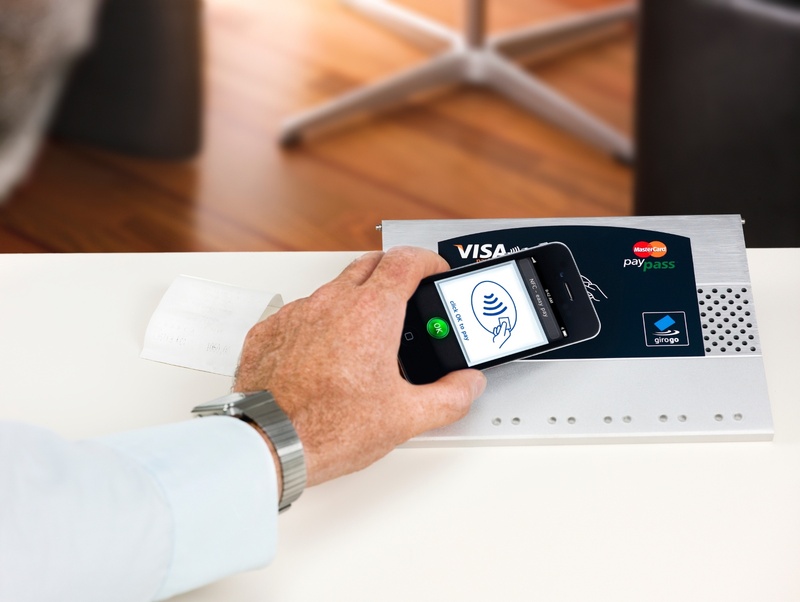 The trend toward mobile payments is happening for obvious reasons, they make day-to-day life much more convenient. There are endless possibilities that mobile payments have that credit cards or cash do not. You can pay friends, coworkers, and/or family members the exact amount you owe them, instantly. This is especially in demand by the group credit unions are most desperately trying to attract, millennials. Credit unions that invest in mobile payments will attract more members such as millennials (to address the issue of an aging membership base) and gain enormous revenue potential. Credit card and ATM fees together make up a mega trillion dollar industry that credit unions could tap into with mobile payments and virtual wallets of their own. Credit unions are positioned to make millions if not billions by taking a small percentage from merchants on each transaction conducted. As members use their virtual wallet to make transactions, credit unions have the opportunity to benefit just as credit card companies do. Create Strategic Partnerships – Member spending data provides credit unions with a new source of revenue. Virtual wallets will enable credit unions to understand every financial aspect of their members including the most important information, their spending habits. As members use their mobile device to exchange money with others and purchase goods from merchants, data is collected showing each transaction. Data that every organization would like to get their hands on because it presents monumental revenue potential. As a result, credit unions and advertisers will be able to forge partnerships that equally benefit both parties. Credit unions can provide personalized member data to advertisers which allow them to send out the most effective advertisements. Credit Unions will also be able to form partnerships with merchants using the same data. Merchants will be eager to get their hands on spending data because it allows them to attract the right customers with personalized offers and incentives. Attract New/Retain Members – New data created from virtual wallets will enhance the member experience at credit unions. With a greater insight of their members, credit unions will be able to offer advice that will enrich their relationship with each member. Tracking spending habits will allow for enhanced Personal Finance Management (PFM) applications. PFMs let users categorize transactions and add accounts from multiple institutions into a single view. They also typically include data visualizations such as spending trends, budgets and net worth. With all of this data, credit unions can help their members make better financial decisions which will inevitably increase their satisfaction and loyalty to the credit union. Improve Marketing – Virtual wallets/mobile payments will increase traffic to the mobile application which will enable credit unions to deploy more effective marketing strategies. With all the member’s data (i.e. share accounts, checking accounts, car loans, mortgages, certificates, etc. ), credit unions will be able to personalize their marketing process. The marketing team can identify all products and services a member currently has/lacks and post messages to their application offering one of the products. Messages can either get members to purchase a new product or transfer over a product from another financial institution such as a loan with a lower interest rate. This data serves two important purposes, member satisfaction and revenue creation. Thankfully, advances in Big Data & Analytics have enabled credit unions to reap the benefits from their data. Credit unions now have a means (using CUSO collaboration) to integrate and analyze their data at the transaction level. Transactional data can be used to for predictive analytics that enable credit unions to predict next best product, execute association analysis, customize the member experience, competitively price loans, execute targeted marketing strategies, and much more.